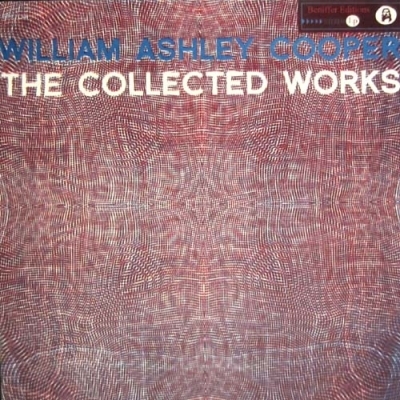 WILLIAM ASHLEY COOPER "The Collected Works"
Great Great Great!! 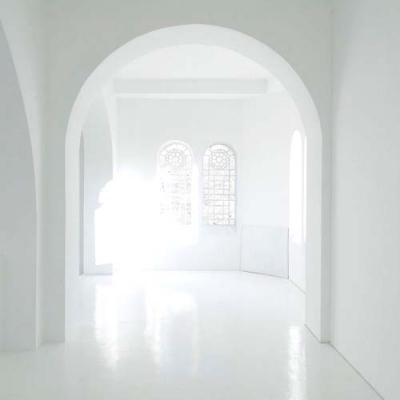 !Totally synth & Electronic experiments.Bizzarre & Wonderful trip thru his work. 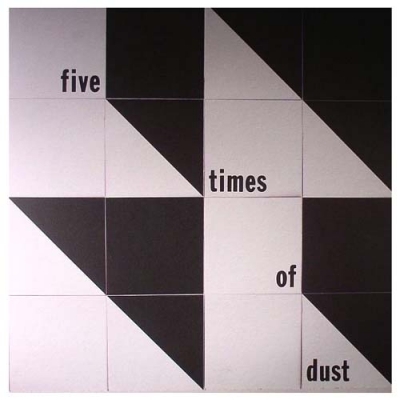 ..
FIVE TIMES OF DUST "Smile With The Eyes"
We’re happy to present Smile With The Eyes: a double LP of selections of unreleased material from the prolific outsider / underground duo Five Times Of Dust. 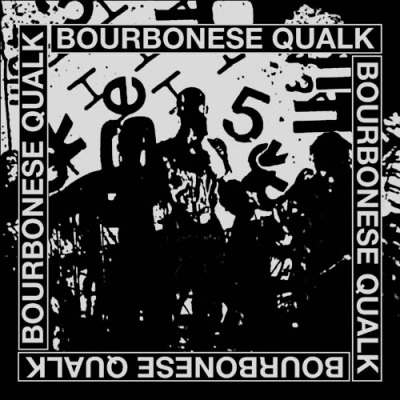 Formed in 1980 in Bristol, Mark Phillips (MAP) and Robert Lawrence came together with a shared passion for Krautrock, Industrial Electronics and the burgeoning DIY tape scene, as well as being influence by the Dadaist movement and the works of Burroughs and Ballard. Unconventional, quirky and at times melancholic and romantic, their music acted as the perfect escape from the urban decay of early 80s Bristol and Cardiff, the two cities they travelled between on weekends to record. Although unashamedly electronic, the sound of Five Time Of Dust is far harder to pin down, perhaps in part due to their location. Both Phillips and Lawrence produced music that owed little to any scene happening in London, Manchester or Sheffield at the time. 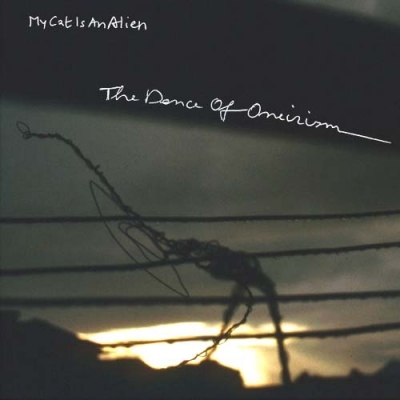 As a result, the majority of their output are perfectly formed electronic curiosities.The materia..
MY CAT IS AN ALIEN "The Dance Of Oneirism"
Perfect for the resting moment or just your average Daily trip... Only Side A-B-C- is cutted while D is Silver screenprinted.Anyhow. this is very Good as allways with this band. 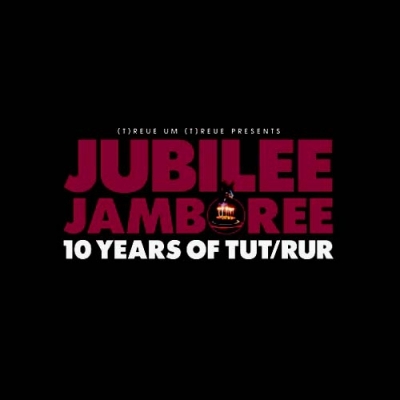 ..
"Jubilee Jamboree - 10 Years Of TuT/RuR"
COMPILATION "Jubilee Jamboree - 10 Years Of TuT/RuR"
Jubilee compilation celebrating the 10 years of (t)reue um (t)reue's existence since the label's first release (Wermut's "Hoffnung") in February 2005! This V/A follows the same conceptual pattern as the TuT/RuR "tribute" compilations. Each artist has been invited to choose another artist's song from the label's roster and cover, remix, or re-interpret it to his heart's content. Join the carnival and rediscover 23 TuT/RuR classics in unexpected and exciting new disguises!DLP - red & purple mix vinyl - in gatefold sleeve - lim. ed. 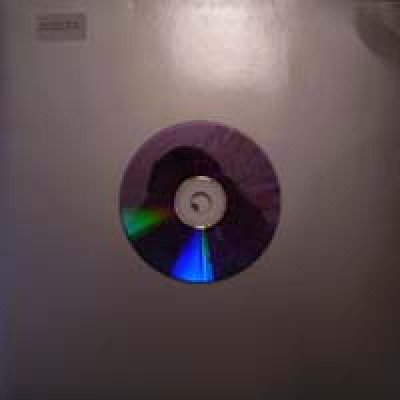 of 275 hand-numbered copies. -TuT/RuR.. Here's to our new label Nadanna - a joint venture between Anna Logue Records and Electro Aggression Records - dedicated to blurring the lines between minimal synth, Italo disco and electropop and now bringing you the debut album of the mega-talented Italo disco/dark synthpop Greek act 23rd UNDERPASS:23rd UNDERPASS was founded in 2009 in Athens by Costa Andriopoulo (composition, songwriting). The same year saw the release of the 12" maxi single "You'll Never Know / Sometimes" in collaboration with Taxiarhis Zolotas (lyrics, vocals) and John Papagiannis (arrangements) on the Dutch/Italian record label Iventi Records. The single became a smash hit and sold out within two weeks time! 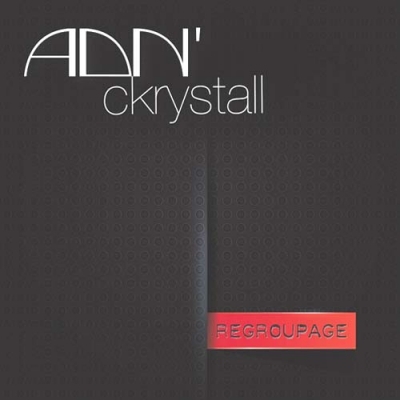 The first video clip was aired in 2010 following up on the success of the single. 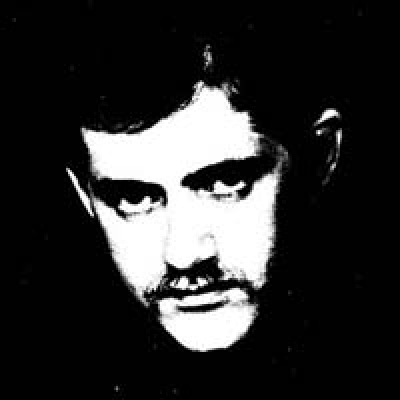 The music contains influences from Italo disco, synthpop and new wave. 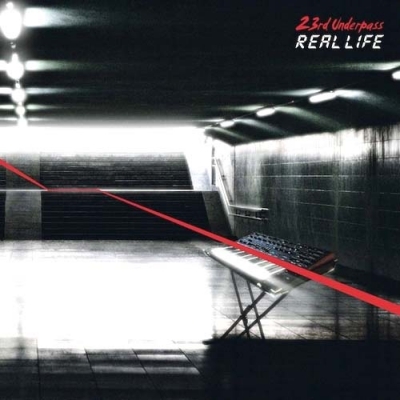 Since 2013, 23rd UNDERPASS consists of Costa Andriopoulo (composition, songwriting) and Nadia Vassilopoulou (lyrics, vocals) with them collaborating with.. Minimal Wave proudly presents a newly remastered vinyl edition of the cult Swedish cassette compilation Orgelvärk, subtitled “en stadig samling svensk synthmusik” – “a solid collection of Swedish synth music”. 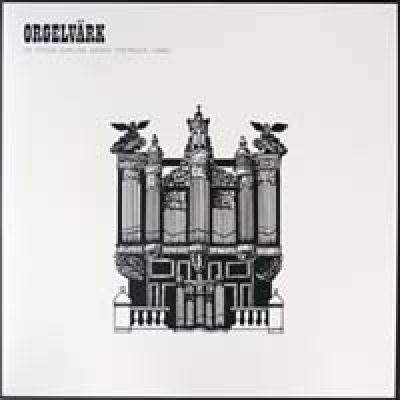 Orgelvärk is a compilation of Swedish synthpop, experimental and industrial music representative of the underground tape scene that thrived there in the 1980s. 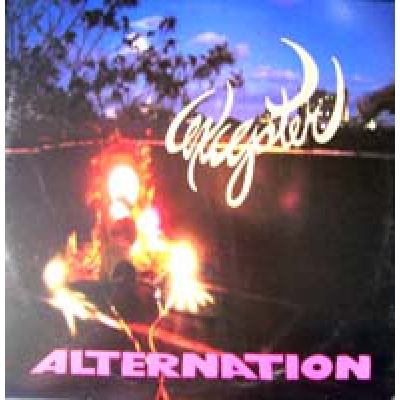 Many of the bands didn’t quite fit into one particular genre, and most remained unknown. 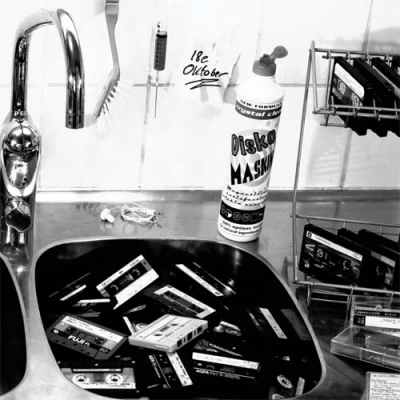 They lived in small villages and were making what can be described as electronic folk music.Orgelvärk was originally compiled and released on cassette in 1986 by Tor Sigvardson, also known for his own musi- cal project 18:e Oktober and cassette label Neuköln. 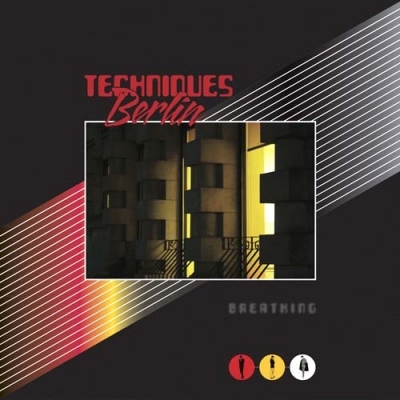 The vinyl edition includes five previously unreleased tracks which were submitted to Tor for the original 1986 cassette release but due to space limitations, never made it on there. All the audio has been remastered from the original tapes especially for vinyl by Tor himself. 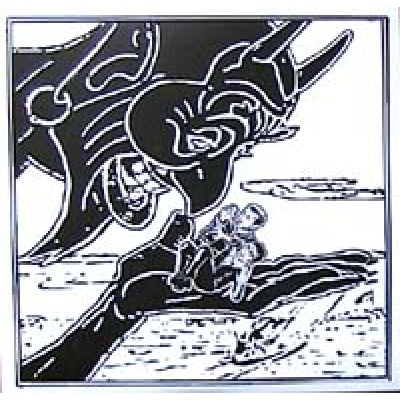 Limi..
NIHILIST SPASM BAND (the) & SUN PLEXUS 2 "No Victoria"
NSBSP2 = NIHILIST SPASM BAND (John B. Boyle, John Clement, Bill Exley, Murray Favro, Art Pratten, Aya Onishi) )+ SUN PLEXUS 2 (Laurent Berger, Sébastien Borgo, Rémy Bux)The 2 bands first met in 2004 and immediatly an intense friendship was born with a mutual desire to play together and confront the two musical worlds very opposed (the most anti-academic improvisation and no-technic playing totally assumed for the NSB, and the raw post-punk mixed with concrete music composition for the SP2)In 2006, a new meeting happened in Mulhouse (small north-east french city next to the German border and hometown of the SP2) with the arrival of a new member in NSB, drummer Aya Onishi after the tragic death of Hugh McIntyre, bass player, philosophe and founding member.The two bands entered the "La Mer Rouge Studio" and during two long nights, recorded more than 10 hour of (no-)music!!!!! One part of this mixture happened to be the music on "No Victoria". 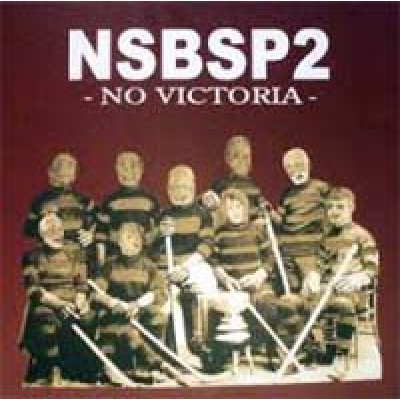 A new band was born : NSBSP2! 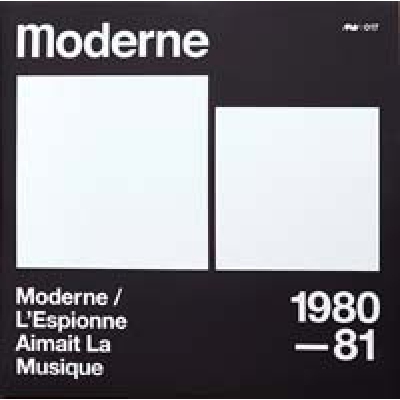 -BTR..
MODERNE "Moderne/L´Espionne Aimait La Musique"
A limited edition release of Moderne's two full length LPs: Moderne (1980) and L'Espionne Aimait La Musique (1981), remastered from the original analog reels and pressed on 180 gram audiophile quality vinyl. 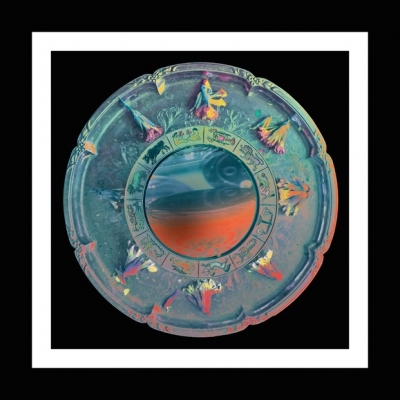 The gatefold artwork features photographs of the band, and is printed on heavyweight 350 gram double white board, with a matte laminate and black inner sleeves. The release is accompanied by a double sided 18" x 24" poster featuring an interview with the band on one side, and photograph on the other. Moderne formed in Tours, France in 1979. The band consisted of: Gérard Lévy, Thierry Teyssou, Bernard Guimond, Dominique Marchetti and their videographer Patrick Millerioux. 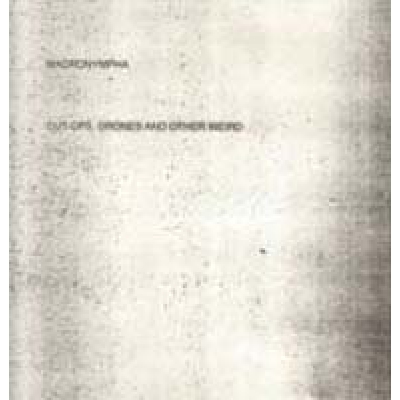 After releasing two albums and two corresponding 7" singles between 1980 and 1981, nothing was heard from Moderne and aside from the release of "Switch on Bach" (on the compilation So Young But So Cold in 2004), very little has been heard from this band. 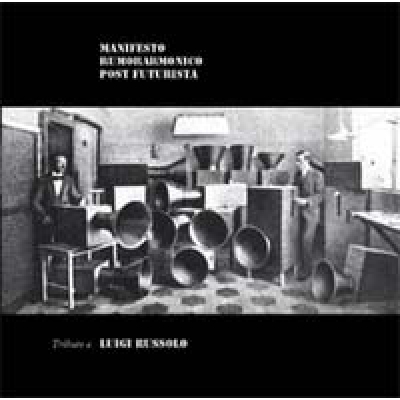 Moderne remains notoriously hidden in the past, and thei..
Vinyl compilation devoted to “Luigi Russolo” the father of Futurist music and the first man theorizing that music has to be composed mainly by rumors and not by harmonic sounds! His music was played with a self made instrument named : "Intonarumori” or “Rumorarmonio”! 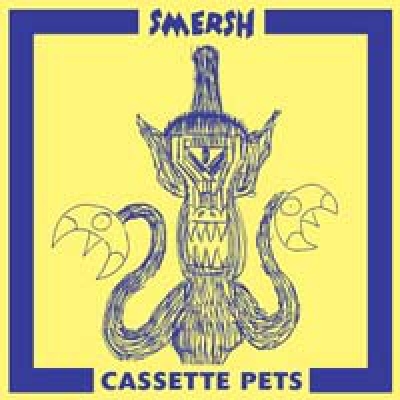 Four trax made by: GX Jupitter-Larsen , Merzbow, Rapoon, Sacher Pelz. 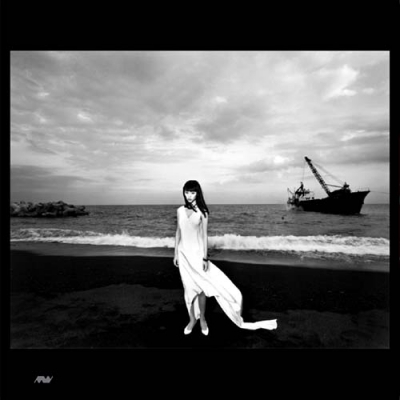 Lim Ed 765x..
Two adepts of the sonic arts return with a morality play in four sides. Gone are the appeals to the winged serpent, the tree of life, or other past luminaries; these days they can be seen in consort with only one: ASHMADAI. It is said that Ashmadai is not to be feared. When you say to it: "In truth thou art Ashmadai," it will give you a wonderful ring. 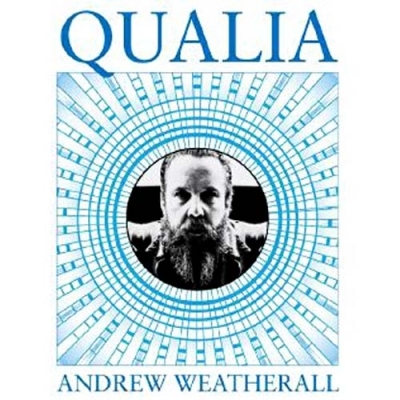 It will teach you geometry, arithmetic, astronomy and mechanics. When questioned, it answers truthfully. 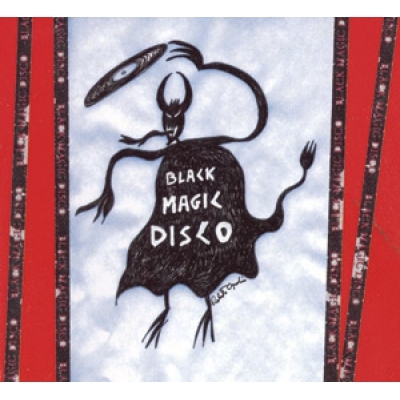 Released on two twelve inch 45 RPM platters - wide grooves for maximum impact to the ear." Latest from this mysterious NNCK offshoot. 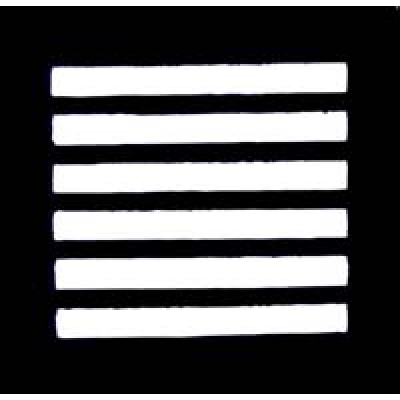 -Fusetron..
Alternation is EXCEPTER looking both ways, a geometric expansion around all the territories marked so far in their brief discography: the primal death trips of Ka, the noise pop tropics of Vacation, the long drone goodnight of Throne, the cool electro doom of Self Destruction and the blasted steam cycle of Sunbomber." - Excepter. Double LP in heavy duty, full color gatefold jacket. -Fusetron.. 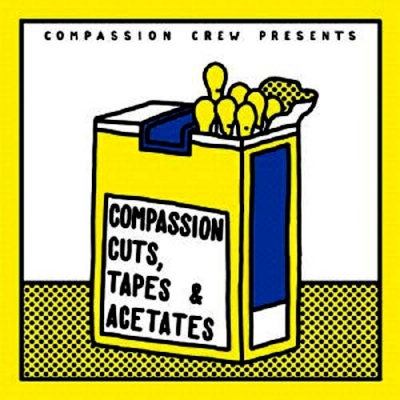 Pure electronic experiments and other nice psychedelic stuff, superb!.. 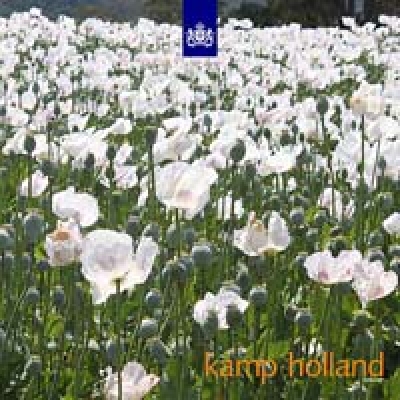 "Kamp Holland" is an overview of the current independent electronic music scene from Holland. Some of the artists on this compilation have been inspired by the music tradition we have been building. Others are inspiring Enfant Terrible in its current development. Always furthur we go…This is the Royal Dutch Underground! -E.T. Lim Ed 623x..
Jean-François Pauvros: guitars & voice, Patrick Müller (from ILITCH): électrosonic, Jean-Noël Cognard: drums & objects. Studio session by this new power trio organised by Mister COGNARD. Organised noise and freeform improv. Psychedelic & jazz. Absolutely freak-out!!.. AL LOVER "Zodiak Versions "
San Francisco-based producer Al Lover has spent the last several years evolving a unique approach to psychedelic music by way of exploring the common threads within it’s various genres. 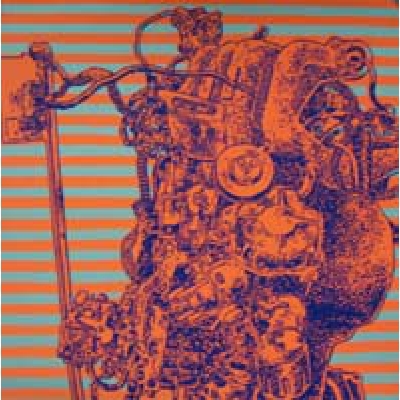 His newest effort, ‘Zodiak Versions,’ sees Al exploring what he views as two musical styles that have defined modern underground music culture, Jamaican Dub Reggae and the German experimental “Krautrock” from the 1970’s. 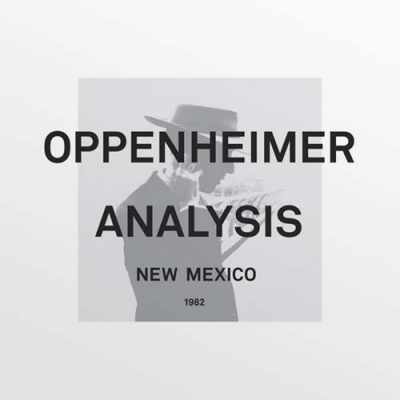 The main point of interest is how these genres were translated through the lens of Post Punk, Hip Hop and Post Disco Electronica to create what we see now as contemporary ‘Indie’ music. The birthplace of Zodiak Versions is literally the long stretches of highway in mainland Europe, mainly in a tour van filled with the smell of Moroccan hash and tobacco smoke (not to mention the potent human funk only an extensive European tour can produce). Sketching out repetitive dub baselines and leads using only the keyboard of his laptop as a musical device, Al formulated the basic structures ..
"The Invitation Of The Dead"
TOMO AKIKAWABAYA "The Invitation Of The Dead"
We’re honored to announce an exquisite double LP release by obscure Japanese artist Tomo Akikawabaya. As long time admirers of Akikawabaya’s 1980s releases on his own label Castle Records, we had attempted to reach him for many years without any luck. Finally at some point in 2014, a conversation was struck and one thing lead to the next. It was through Nao Katafuchi that we finally made contact with the legend himself, and began speaking about the proposed release idea. It turned out that the admiration was mutual, which was surprising as we thought Akikawabaya had disappeared completely. After working through the track selection and artwork ideas, we came up with the release plan. We’re very excited to present this double LP entitled The Invitation of The Dead. The collection of songs include the entirety of both The Castle (1984) and Anju (1985) releases, all newly remastered. 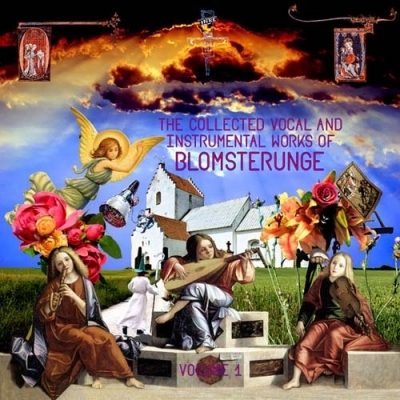 They sound fresher and stronger than ever before, exactly as the artist had intended them to sound when he ..
"The Collected Vocal and Instrumental Works of Blomsterunge, volume 1"
BLOMSTERUNGE "The Collected Vocal and Instrumental Works of Blomsterunge, volume 1"